If you are embarrassed about your teeth and don’t like to smile, a smile makeover could be for you. Firstly we will listen to what you concerns are and what you envisage needs to be done to improve your smile. Often simple improvements will make the difference. 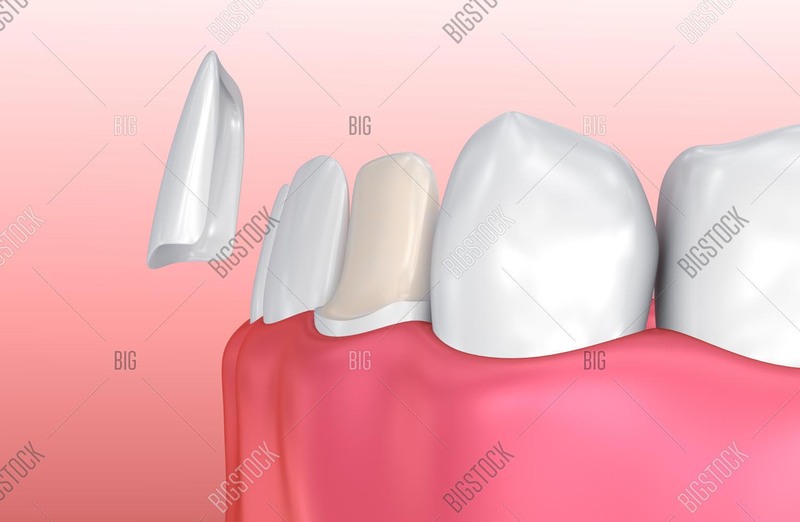 Next we can probably show you what your teeth could look like by doing a mock up in your mouth; very quick and only temporary. A wax up of how your new smile would look is then done. This lets you see the end result before you start. This was amonst the most challenging cases to get right and deliver the WOW factor. Katy had had quite a bit of dentistry but wanted to see how her smile could be improved. Her teeth stuck out, her old veneers looked too opaque and some old teeth had tipped forwards. 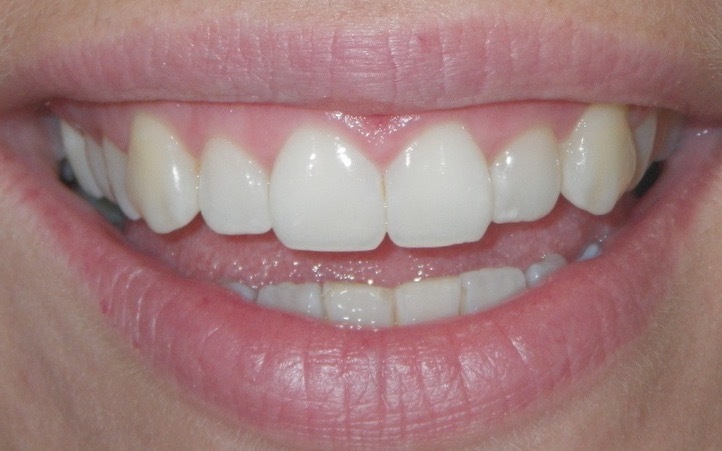 She had an extra tooth on one side, distorting the shape of the upper teeth. A combination of an extraction with fixed orthodontics and invisalign was done to get the teeth aligned and in the right place. Then all the top teeth were veneered using the latest high aesthetic porcelain. This approach gave Katy a fantastic, natural looking smile that gets complimented every day. Elliott listened, understood and delivered my requirements perfectly. He really took the time to get to know me and what I wanted to achieve, he talked me through each stage of the process and delivered within the exact time frame. I was particularly keen to ensure the colour/texture of the veneers would be natural and Elliott introduced me to the technician and ensured he was a part of the process from day one – this was hugely reassuring. I knew the process would be long and would require a huge leap of faith on my part but at all times, I felt Elliott and the staff could not have been more professional and caring – I felt completely relaxed and confident in their abilities and I couldn’t be any more thrilled with the results. I cannot recommend them highly enough. This lady wanted to look better for her wedding. The before photo shows a narrow smile with yellow canines and uneven front teeth. 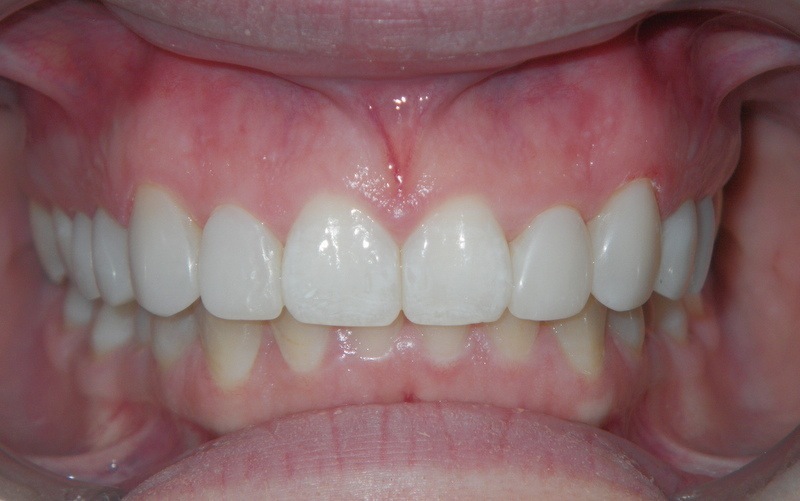 We had no time for orthodontics so we agreed to whiten the teeth and create a beautiful smile with veneers. A trial Smile was created so that we could both see how she would look and make adjustments if necessary before starting the work. The final smile is much wider, the lengths of the teeth more even and the canines no longer yellower. A great natural result without drilling the teeth.